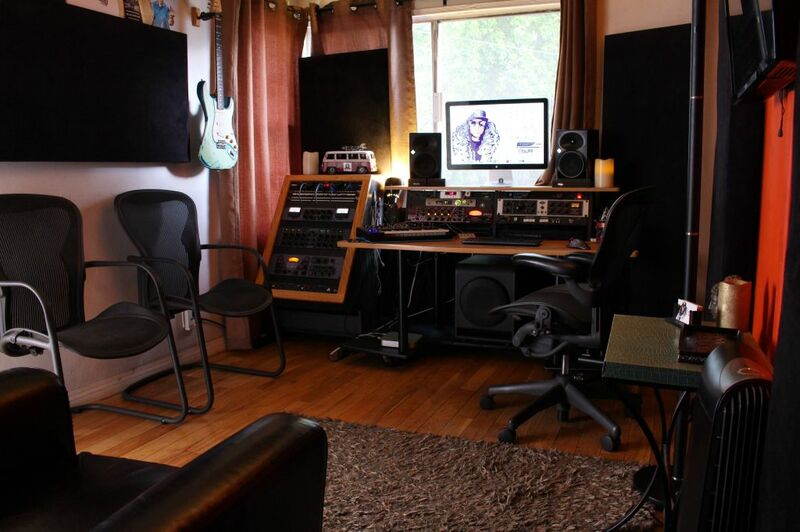 three fully equipped recording studios, with great quality hardware, software DAW's, plugins and studio gear. 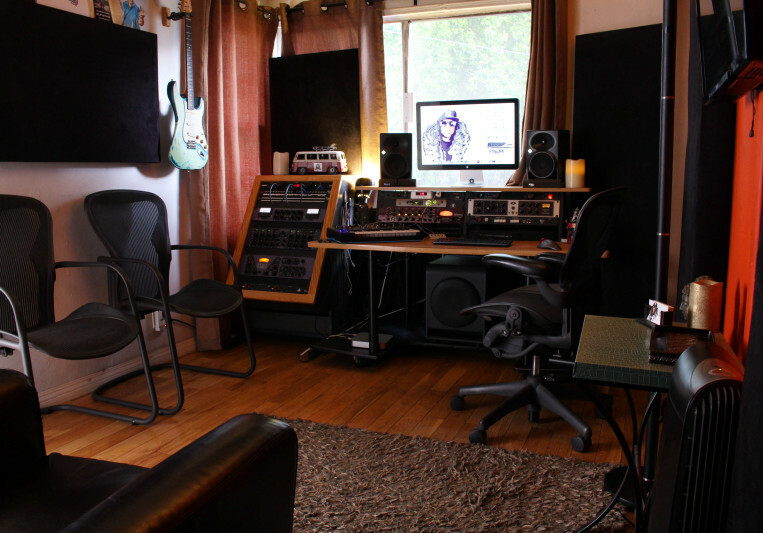 Treehouse studios provides an easy and smooth experience recording and working with all artists, good communications between engineer in the studio and the client provides the artist with a smooth workflow with recording, mixing and/or mastering of any particular record. Treehouse studios being open 24/7 all through the week. Please send a direct message through soundbetter. Lyra (Prism Sound) are some of the many hardware available at Treehouse Studios.